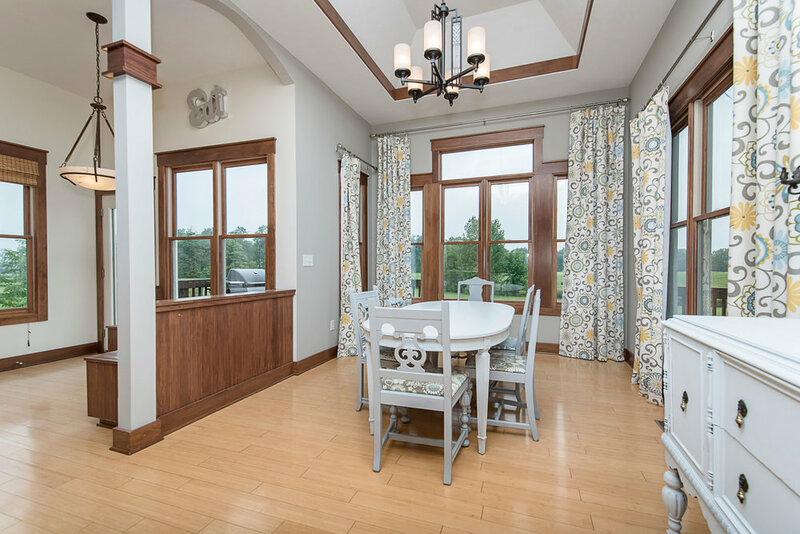 Real Estate and Architectural Photography . 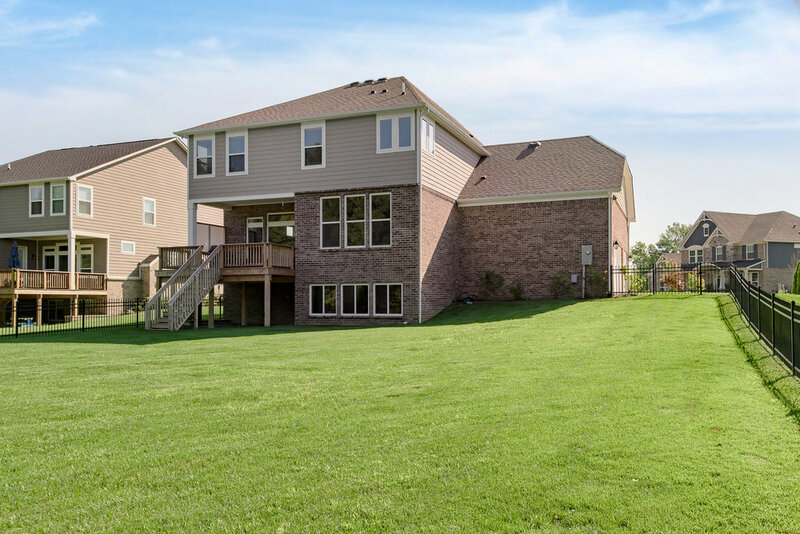 6492 Westminster Drive - Only one year new! Stunning home on a large private lot in Stonegate. 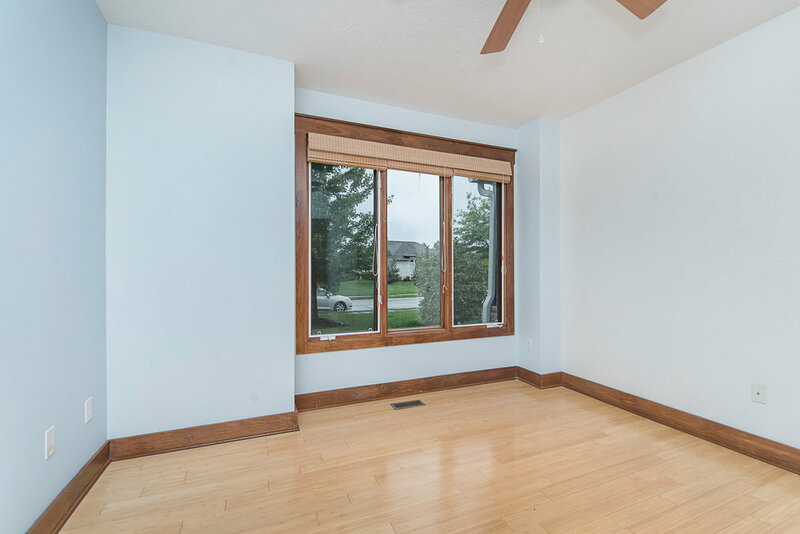 Open floor plan with lots of windows and natural light, tall ceilings and 8 foot doors on the main level. Gourmet kitchen with granite counters, stainless steel appliances, and huge center island/breakfast bar. 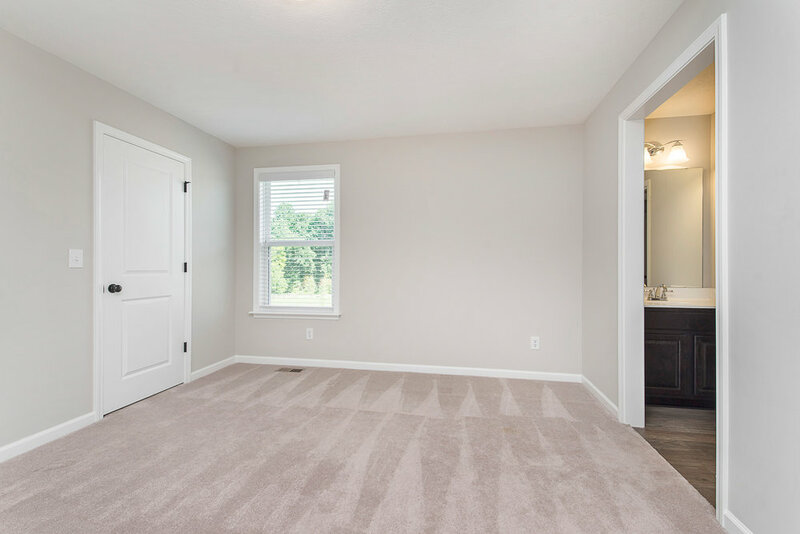 Large master suite with sitting area and an incredible view of the tree lined backyard. 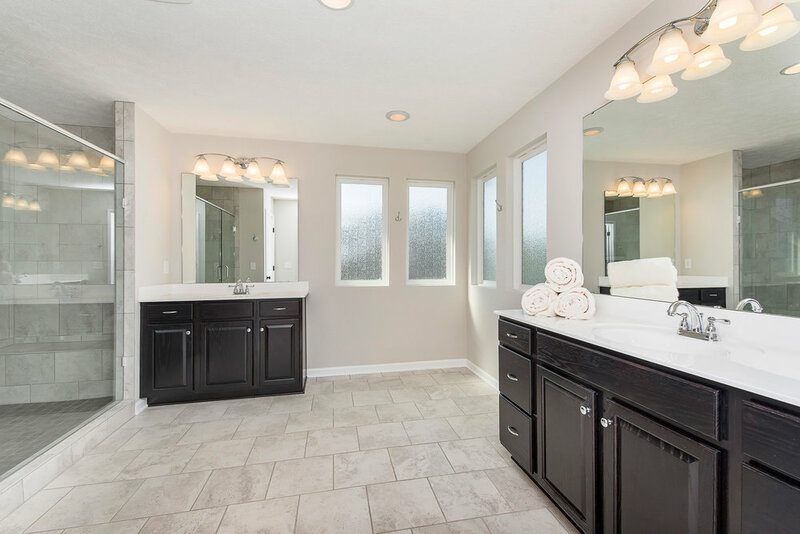 Master bath with separate sinks and large tile shower. 3 additional bedrooms upstairs, one with an attached bath and the others with a jack-n-jill bath. Finished daylight basement with a full bath rough-in. 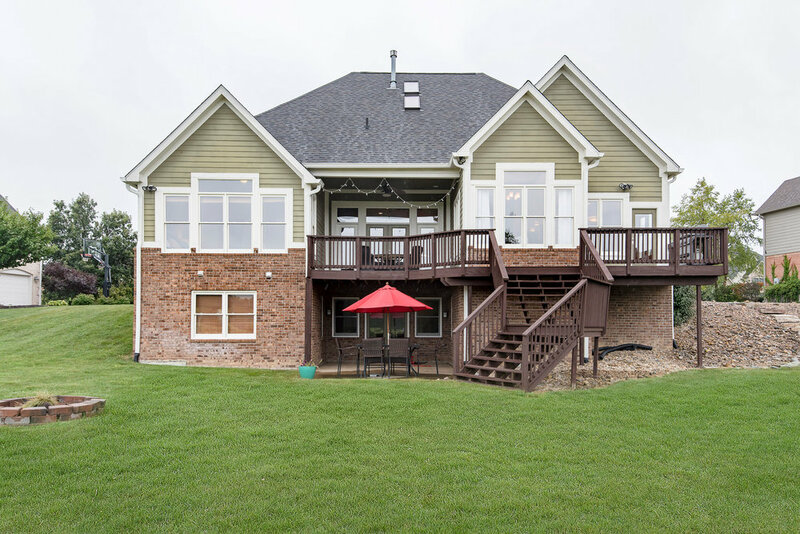 Great outdoor living space includes a private covered porch/deck and a large yard backing to mature trees. Fantastic neighborhood amenities include pool and club house. Stunning 'Mission' style ranch with 1st floor master. 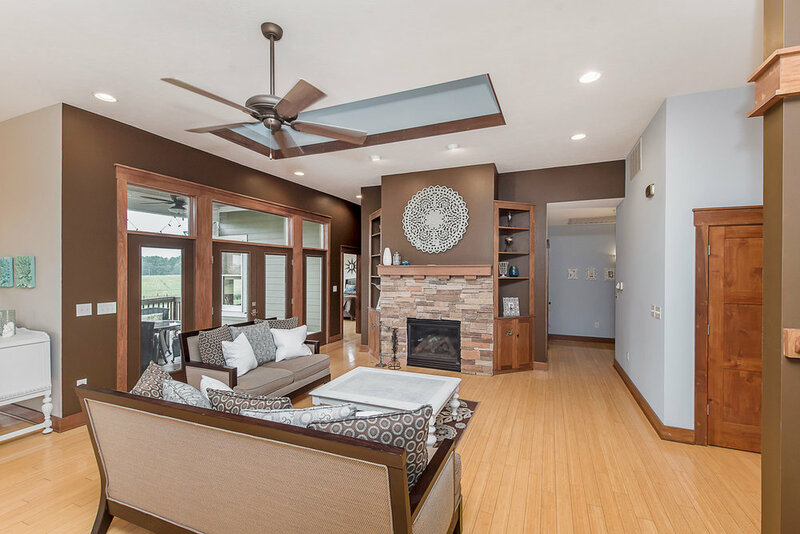 Home was built, 'green,' with many special low VOC products: bamboo, hardwood & tile floors, granite, vaulted ceilings, skylights. Multiple custom built-ins. 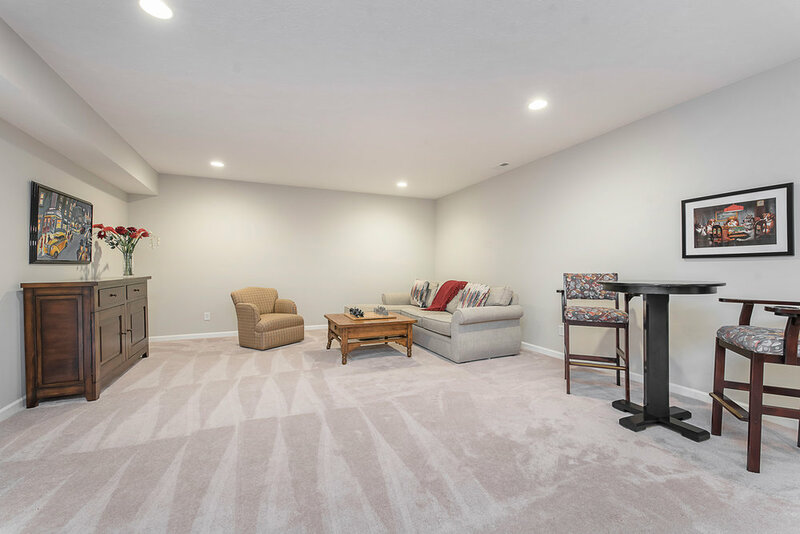 Finished walkout lower level with full bath, bar and mini-kitchen–works as great party room or separate living space. Gourmet kitchen with stainless steel appliances. Custom wrought iron staircase. 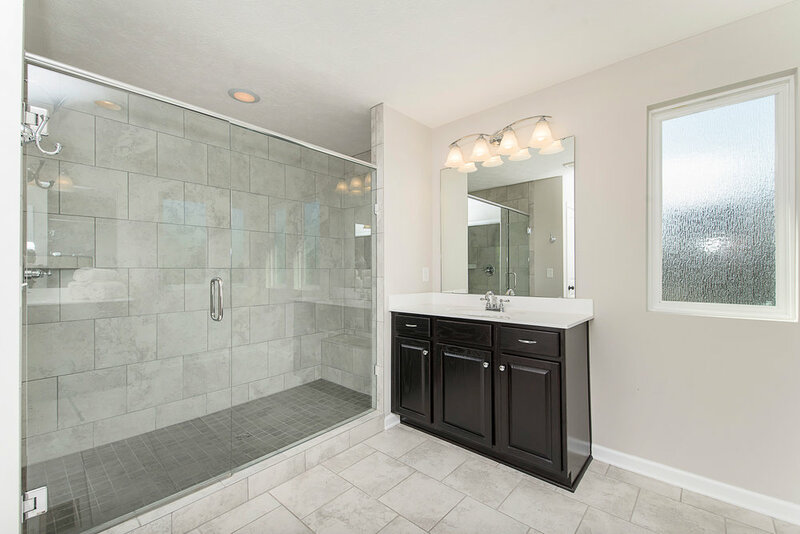 Master bath with fabulous ceramic/glass shower, whirlpool tub, plus his & hers walk-in closets. 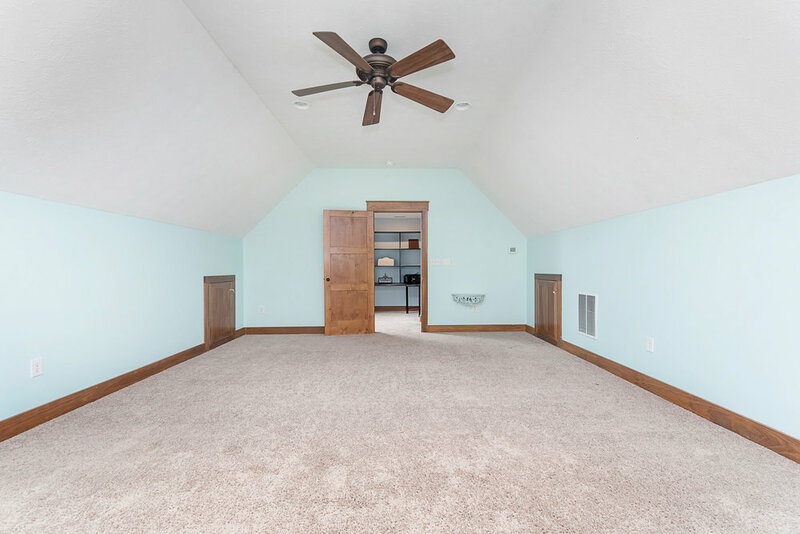 Upper level bonus room could be 5th BR. 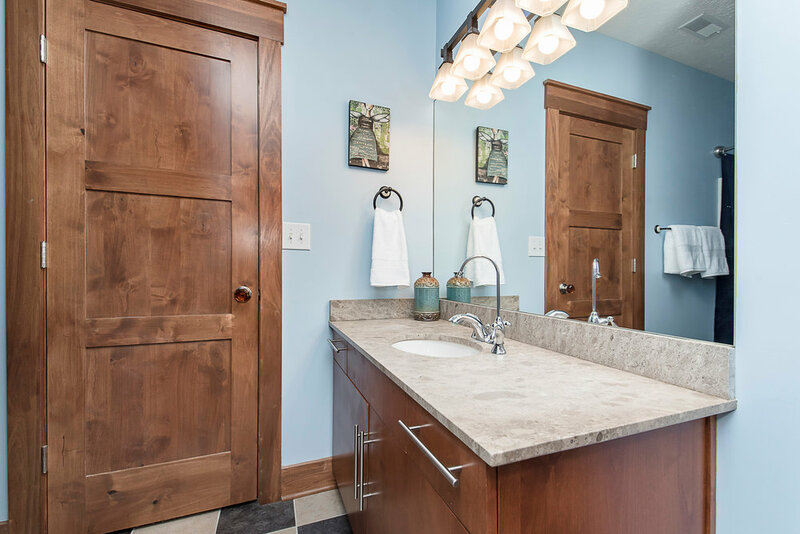 Many unique custom touches including 2-way gas fireplace and water filtration system to each sink. Also, new roof and gutters! 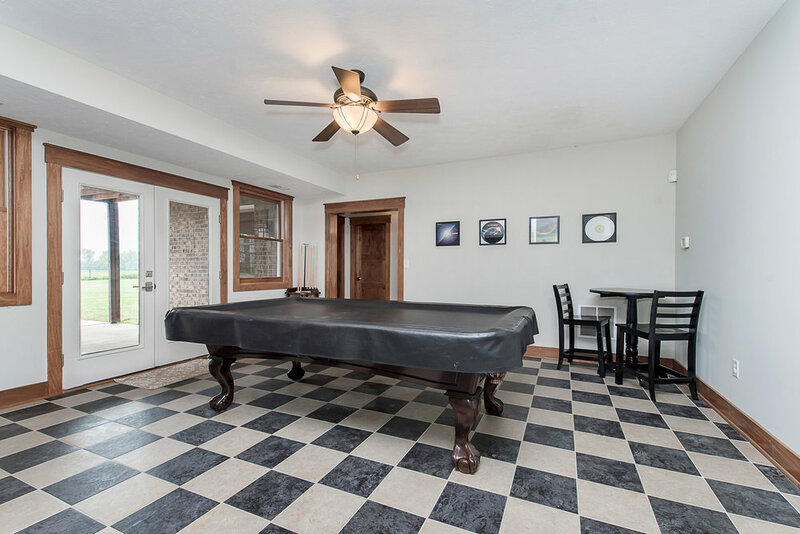 Grand Estate with great outdoor space & privacy located in the desirable Village of West Clay. 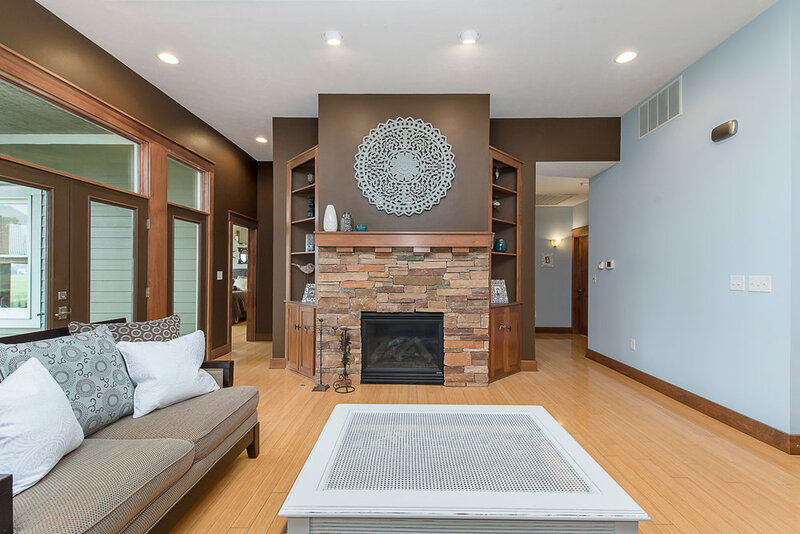 This home features 9+ foot ceilings, gorgeous built-ins, hardwood floors, vaulted ceilings & lots of windows throughout. Large Gourmet Kitchen w/ center island, stainless steel appliances, eat in area & built in desk/work station w/ storage open to Great Room with stunning vaulted ceiling, built-ins & fireplace. 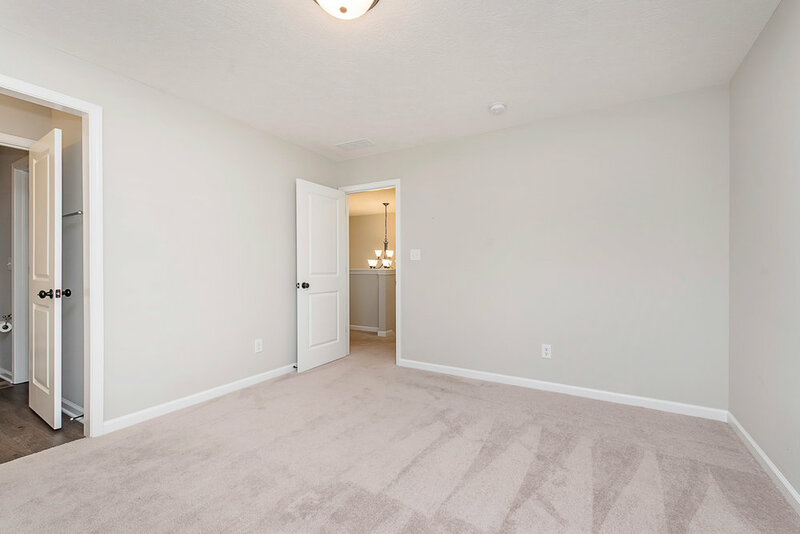 Master Suite on main w/ luxurious bathroom. 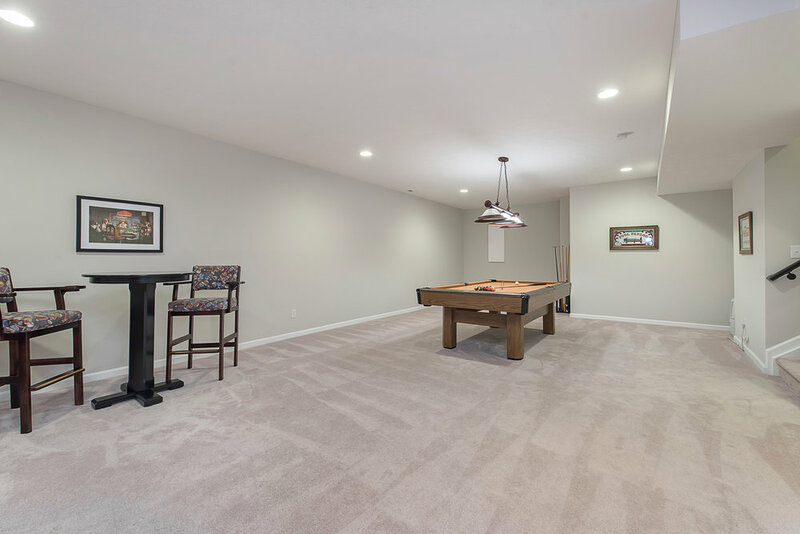 Daylight Lower Level with rec area, fireplace, wet bar, bedroom, bathroom & workout room. 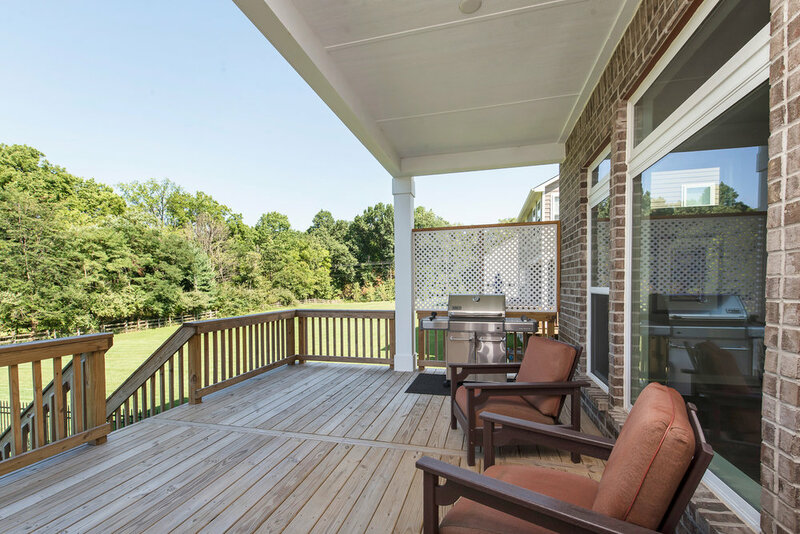 Must see outdoor porch with great fireplace, ceiling details & built-in grill. Patio overlooks pool, mature trees & green space. 3 car garage. By law the photographer automatically owns and retains the copyrights of any and all images they capture and produce. 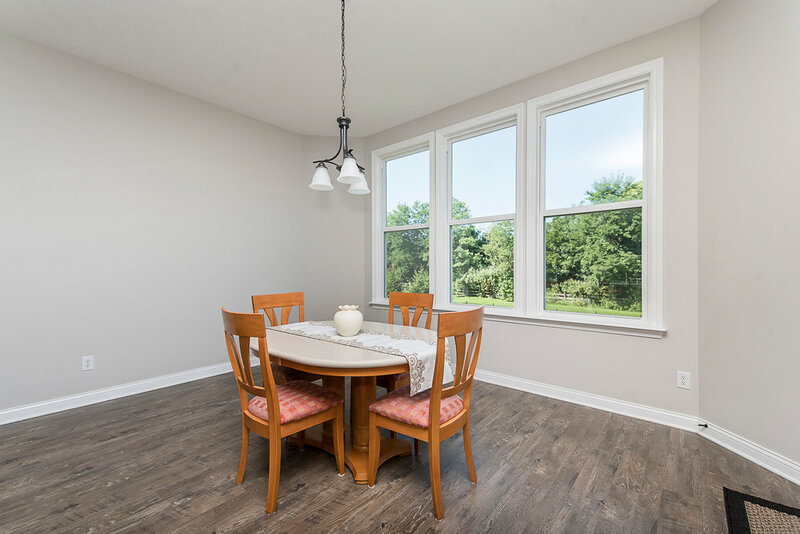 When we take photos for listings, we are essentially giving the agent limited rights to use the images to promote the property being photographed for the term of their listing contract. Images are not transferable to a third party and/or another property. 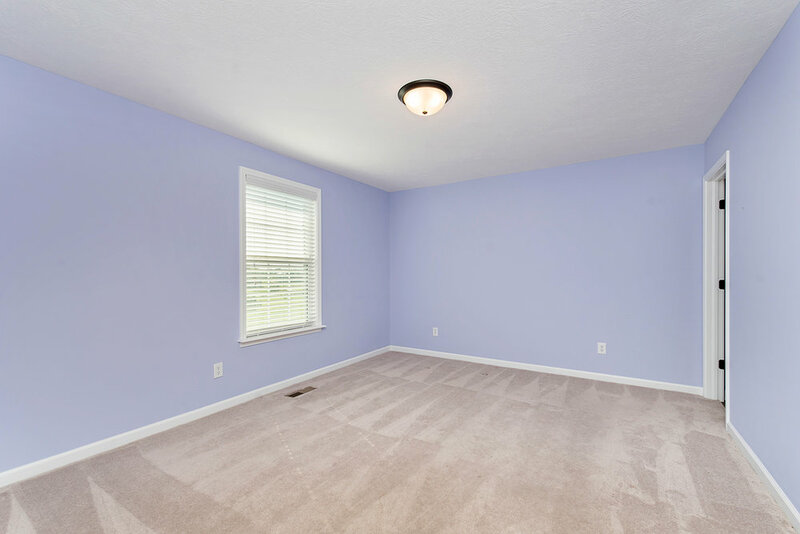 When you pay RC Fine Portraits to take photos of a property, you might think that you’re buying the photos. However, what you’re actually paying for is a license to use the images. That means that the photos – and copyright for them – remain with RC Fine Portraits. It may not seem immediately obvious, but photo licensing actually helps to protects you. For example, if another broker or agent takes over your listing, they can’t simply take the high quality photos you’ve invested in, because those photos aren’t yours to give them. Licensing also helps to prevent your photos from being misused in other ways. And if they are misused, you don’t have to worry about the legal side of things – you can refer that to the photographer. Of course, photo licensing also protects us at RC Fine Portraits, so it’s important to know what your responsibilities are. Because you don’t own the photos, you can’t provide copies to third parties without written permission from RC Fine Portraits. (“Third parties” could include owners, builders, architects, interior designers, etc.) This is the rule that protects you from having other brokers or agents hijack your photos. However, it’s also important to keep this in mind so that you’re doing the right thing with the photos in your interactions with third parties. 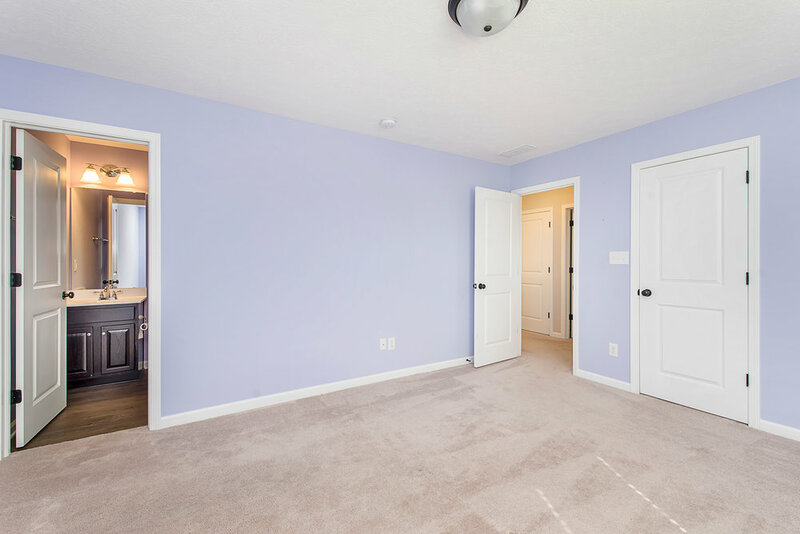 Recently, a real estate agent contacted their photographer to say that another agent, which had taken over a listing, was now using the photographer’s images. When the photographer contacted the agent to ask for payment so they could use the images legally, the agent refused. Ultimately, the small claims court awarded the photographer a fee ten times the price of the photos, plus court costs. In this case, licensing protected the (original) agent as much as the photographer. But the story also illustrates the importance of following the law! And if you want to be doubly sure? We will be happy to explain your licensing rights and responsibilities to you. So don’t be shy – ask! WHAT DOES RC FINE PORTRAITS PHOTO LICENSE INCLUDE? At RC Fine Portraits, we provide you, the original listing agent, a royalty-free license to use our images for the purpose of promoting and selling, the specific property being photographed, for the duration of your listing contract. Images are not transferable to any third party or another property. If you need an extension on this time period, or you want to share the images with a third party, you can apply to us in writing. Thank you to Eric Milliken for granting us permission to use his great copyright and licensing explanation!